Wayne Walker probably recorded his own composition in 1957, but then only as a demo (thanks to his daughter for providing this information). 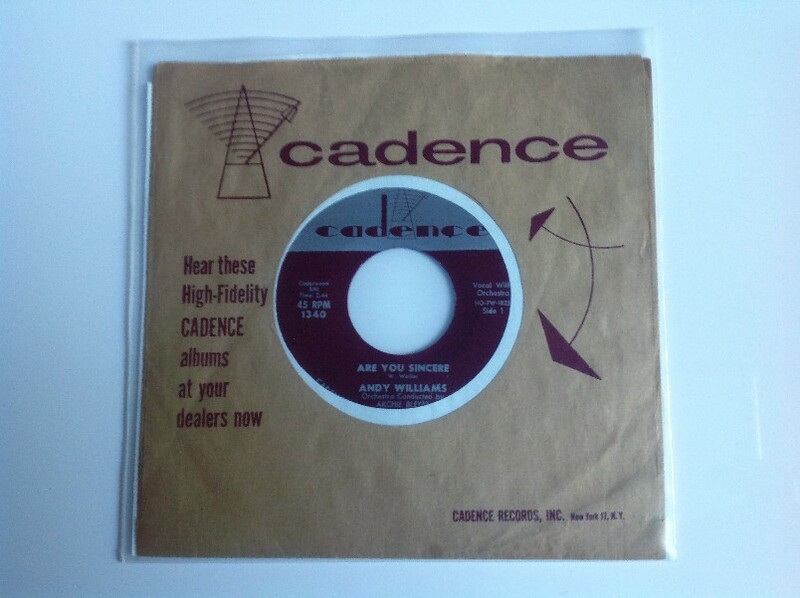 The number was passed on to Andy Williams, who had a big hit with it the following year on the Cadence Records label (Cadence 1340). It went on to become Walker's most recorded number. Do you mean every word that my ears have heard? Will our love grow? are you sincere? Are you sincere when you say you miss me? Are you sincere every time you kiss me? And are you really mine every day, all the time? I'd like to know which way to go, will our love grow? Are you really mine every day, all the time? Will our love grow ?